Choosing the right roofers is a little challenging if you haven’t done it before. But, with some help, you can find a roofer that will do a great job for a fair price. Learn how to find the right person for the job by reading on. 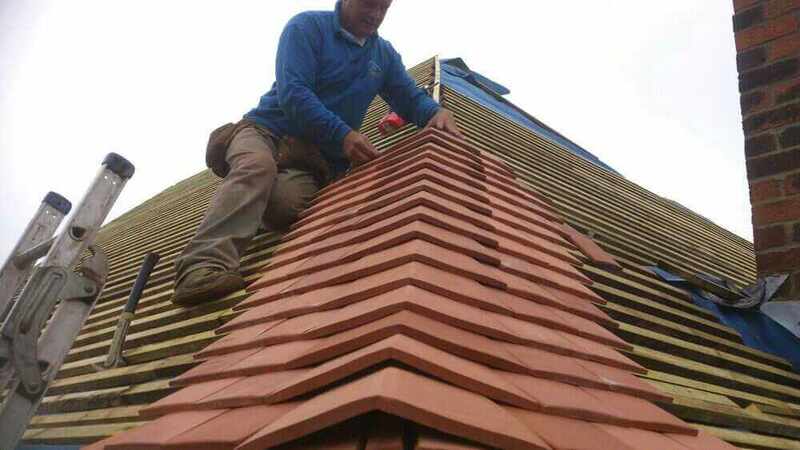 A roofer needs to have the right set of skills to do the job right. One easy way to learn more about roofers is to find their website online and to read over the about us section on the site if there is one. You can also call them to ask how long they have been in the business and what kind of training they have had. You need to know that they are cut out for the job. If they aren’t and they are an amateur, you should avoid them because roofing done wrong cause a lot of problems. A roofer needs to have a price that is fair for you. Just don’t go with the cheapest possible roofer and call it good. You may find that you get what you pay for if you do that. You want to find someone that is charging what is considered to be an average price in your area. You can call a few different roofers, get a price, and then go with the one with the best reputation and most fair price. It takes time to research who you’re going to hire, but it’s better than not doing anything and getting the work done poorly. The right roofer is going to be well reviewed by their past customers. Look up the name of the company, where they are located, and the word reviews on a search engine website. Go through the most recent reviews and see if they have a lot of people saying positive things about them. If there aren’t any positive reviews, then it may be wise to avoid the business. If there are no reviews at all, they may still be new to the business or they may just do average work that nobody feels the need to comment on. Do you need a new roof or is a repair going to work out best for you? When looking for a roofer, you want to avoid those that are just trying to make as much off of you as possible. For instance, if there’s a small repair that needs to be made and they tell you a replacement roof is a good idea, you need to get a second opinion. It’s always helpful to have more than one roofer check out your issue so you can know what the options are that you have and what they will cost. 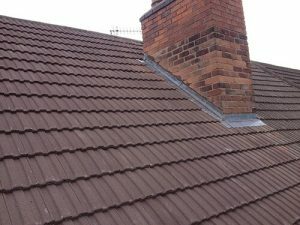 Anyone can work with a good roofer for a fair price if they do their research. Make sure you weigh your options and that you go with the best one possible. When you see the results of working with the best roofers, you’ll be glad you took your time to pick one out.